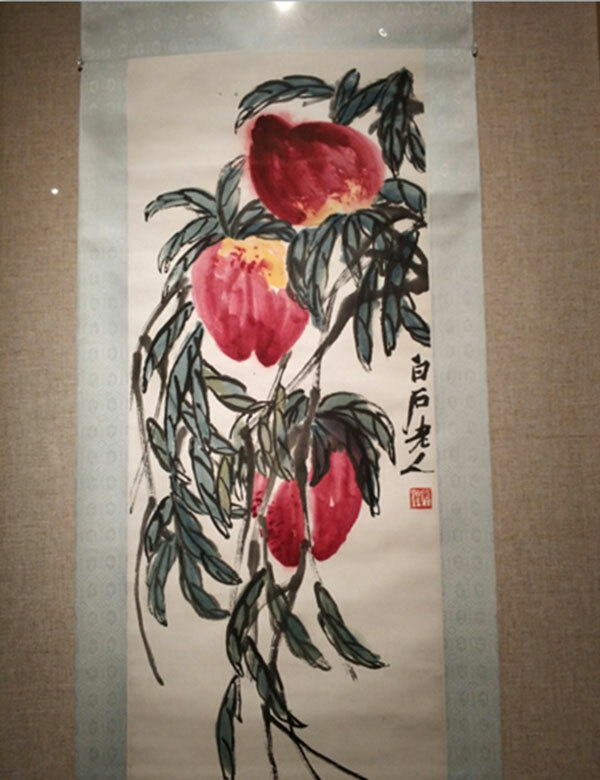 Thirty-five artworks of Qi Baishi (1864-1957), a Chinese modern art master, went on display at Jinan's Shandong Art Museum on January 19, offering local residents a close look at the masterpieces of the renowned artist, who was hailed as China's Pablo Picasso. 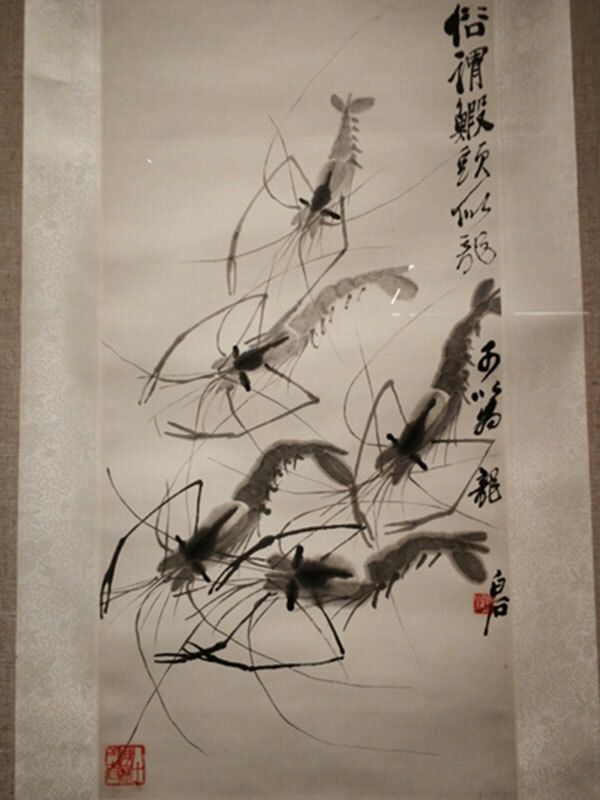 Jointly organized by the China Arts and Entertainment Group Ltd.(CAEG) and the Shandong Art Museum, the exhibition showcases a series of national treasures featuring artworks of the maestro, including those depicting natural beauty and animals. At the same time, the exhibition also presents the artistic process of Qi through a video. 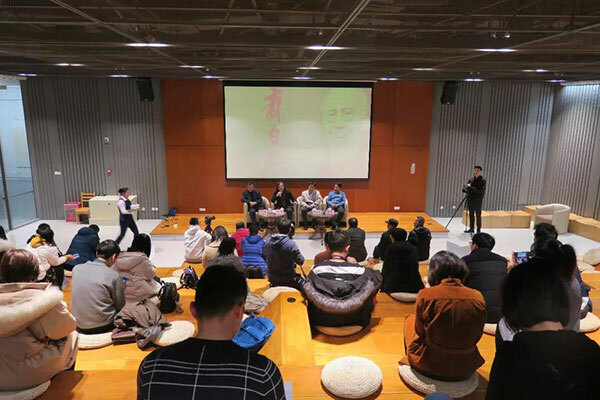 The exhibition's organizers hope that when visitors are entering the exhibition hall, they will be able to imagine themselves in the artistic environment that Qi made his paintings. The exhibition will last until April 14.